This is the best bang for your buck! I am an art teacher with a limited budget. This paper fulfills most of our needs. This paper is superior to all the others I've tried. Smoother crisper folds cuts cleanly the vivid colors are more fade resistant than the other brands as well. 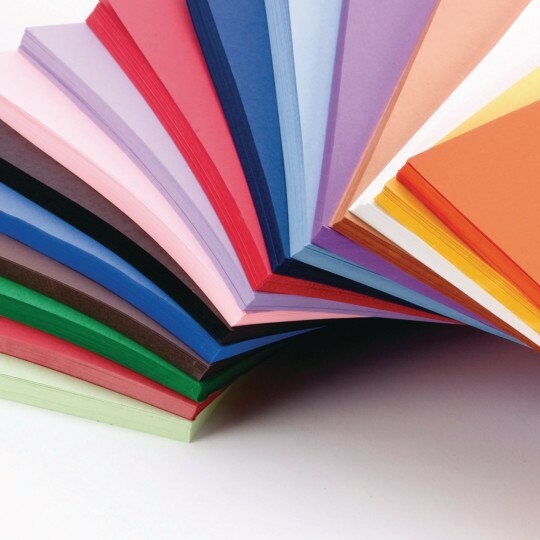 For making paper projects that you want to last this is the best choice in my 20 years experience teaching arts crafts. 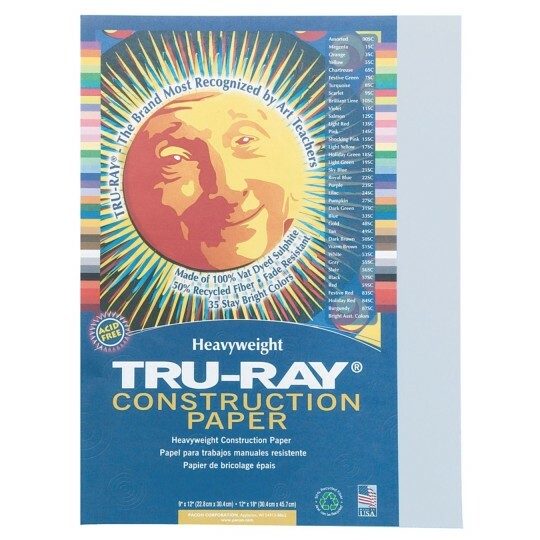 Tru-Ray is great heavyweight paper that holds up to painting folds nicely and fades a lot less than other construction paper. Best consruction paper available and becoming harder to find especially in 11 X 18. Keep stocking this please! 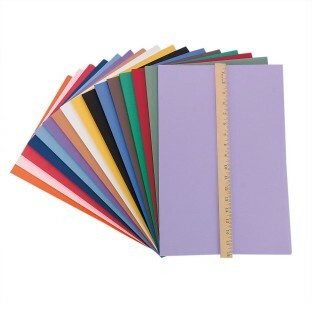 Sturdy cuts well bleedresistant holds paint well along with chalk wet chalk construction paper crayons and markers. 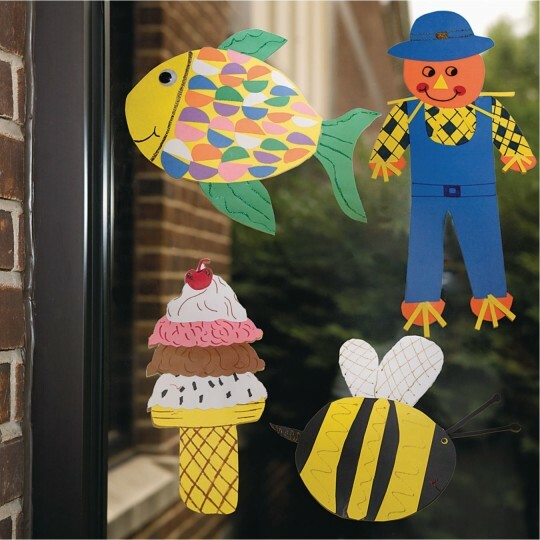 Great paper for Sunday School projects!